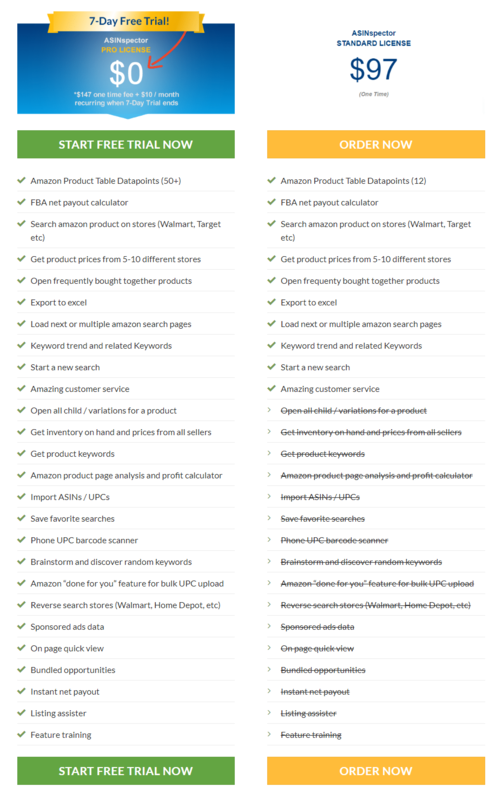 Sales estimator tools for Amazon are a great way to check average monthly sales. These tools work for bulk inventory and for specific categories and products as well. While they specifically deal with estimating the total sales that you will generate in the future, they also anticipate seller competition and aid in the analysis of the performance of a product. This way, they help boost sales and find ways to market products better. Amazon is a massive worldwide marketplace which has millions of sellers and billions of customers across the globe. There are several other marketplaces with which it competes in various categories. It sells billions of products every year and is presently valued at $872 billion as of this publishing. Within such a competitive market, there needs to be an advantage for you to make it big. For most sellers, the analytics and metrics they are monitoring are exactly what gets them through the entire year. However, sales estimators make it easier to forecast their performance in the future. 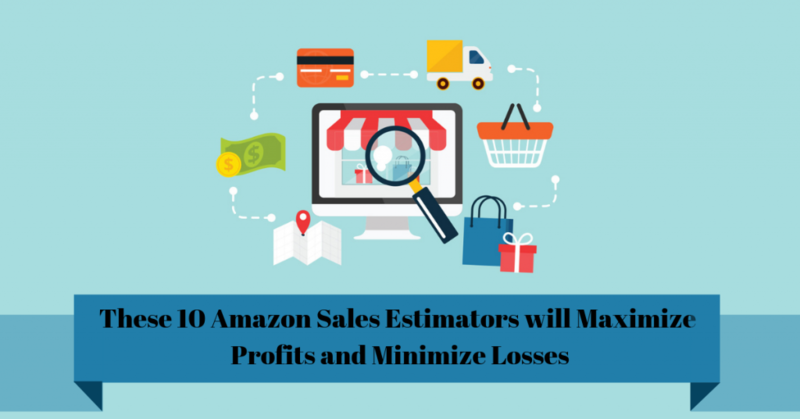 Here are the 10 best Amazon Sales Estimators out there. Without email lists, your business will completely rely on Amazon. That’s not a good strategy to adopt. Amazon is still the world’s largest online marketplace, but you need to grow your own user base in order to weather storms and grow organically. You can use Active Campaign to develop organic campaigns that can grow your user base. This will allow you to stay on top of everything and within the minds of your users. The email lists can be used to launch new products to customers before it’s listed on Amazon. This will give them the chance to snag the product before most other people get a chance. Not only will this build anticipation for the product among interested customers, but loyalty as well. You can also ask the customers for feedback and ratings that have been posted for different products including reviews. This way, you can trend on Amazon and will be preferred in search results on the site. 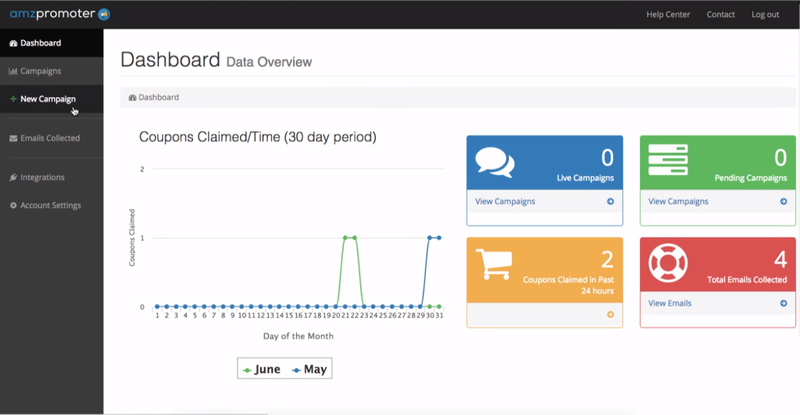 Active Campaign has a clean user interface and has a lot of customizable features. It is also largely automated so it will take most of the leg work off your hands. 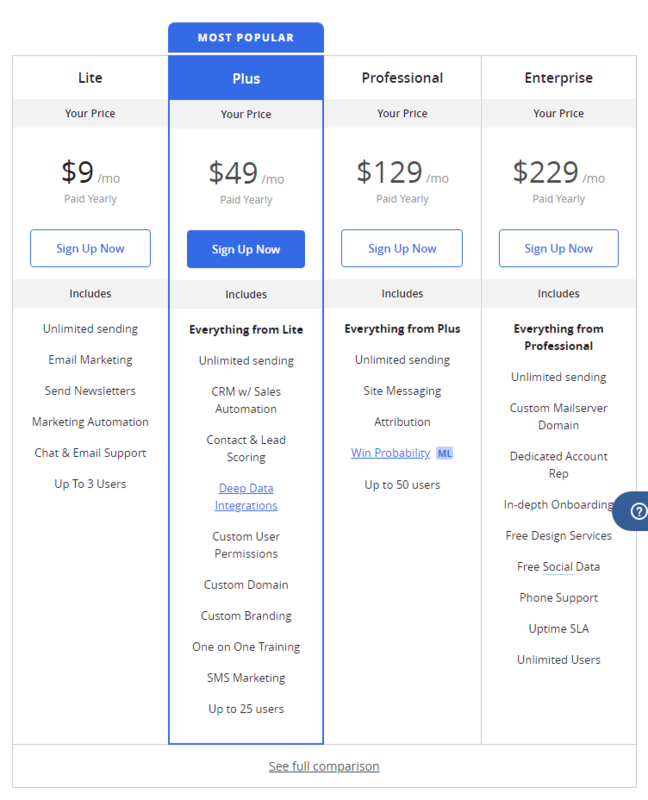 There are four pricing plans here, Lite ($9/month), Plus ($49/month), Professional ($129/month), and Enterprise ($229/month). It offers quite a lot of options. Their self admitted best value for money package is “Plus”, however; the “Enterprise” package offers a dedicated account representative and unlimited users. Since that is top level service, you will have to pay top dollar for it. AMZ Promoter does exactly what its name sounds like. It promotes the products you have listed on Amazon. It not only markets them to the pool of buyers on the site, but to people outside the domain and estimates the impact that it will have on sales. A major downside to only selling on Amazon is that you won’t have access to the pool of customers who don’t use it. AMZ Promoter allows you to tap into that well so that your products sell better. AMZ Promoter uses various Facebook ads, Google influencers, and other social media tactics to drive traffic to your page. The landing pages created by AMZ Promoter offer discounts in exchange for an email, which is always a great hook for a willing customer. Because of AMZ Promoter, more searches and sales for your products are bound to occur. AMZ Promoter offers some of the most competitive pricing for sales estimators on the market. 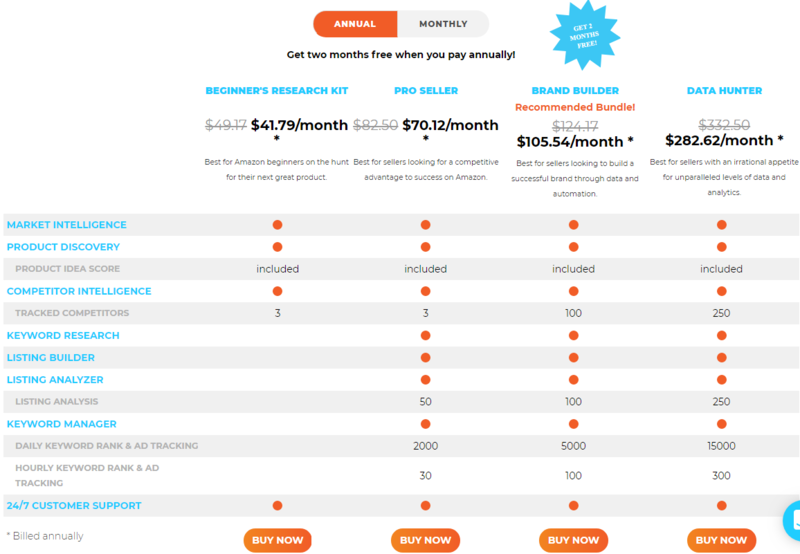 It has three main plans, Starter, Essential, and Professional which go for $19, $37, and $74 per month. These plans include Email support, Facebook and Google integration, Chatbot integration, custom audiences for Facebook, etc. Compared to the rest of the sales estimators on this list, it offers solutions to drive traffic through social media at an unbeatable price. AMZ Scout is very similar in operation to JungleScout. It estimates a product’s rank with the sales rank. This means that the user will need to know the product’s ranking so that they can have a rough estimate of the sales that will be experienced. AMZ Scout didn’t use to be a contender on this list, until last year. They recently changed their old formula and updated their algorithm to be a better predictor of sales for different products. The Bestseller Rank (BSR) is a metric by which the best sellers in each category are measured. The calculation of how well the product sells is compared to others in the same category. This isn’t just dependent on sales volume, but also on parameters such as frequency of sales and individuals orders. The BSR30 indicator from AMZ Scout allows for the sales ranks to be analyzed over a 30 day period on a graph. It’s the foundation of the new algorithm. The new algorithm for AMZ Scout allows for higher ranked products to be analyzed by the total volume of sales over a certain period of time. The sales can be calculated for a single day and all 30 days of the best seller period. The BSR30 indicator also clears away misinformation that can blind someone’s judgment. For instance, it will allow sellers to see whether a product has sold well for the last 30 days or whether it’s just recently jumped up a few positions due to high-frequency sales a few days prior. Compared to the others on this list, the cost of AMZ Scout sales estimator is somewhere in the mid-range. However, it’s much more expensive than the likes of AMZ Promoter. Nevertheless, it offers one great advantage. You can purchase it for a lifetime for one payment of $199. 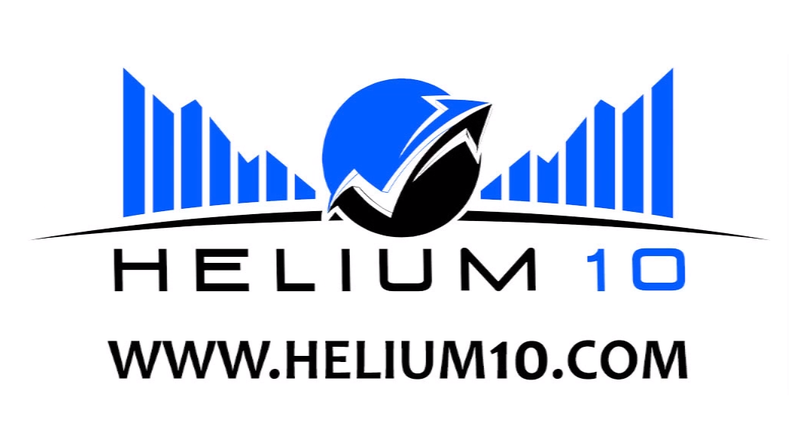 Helium 10 is lauded as being a tool that offers a lot under one roof. 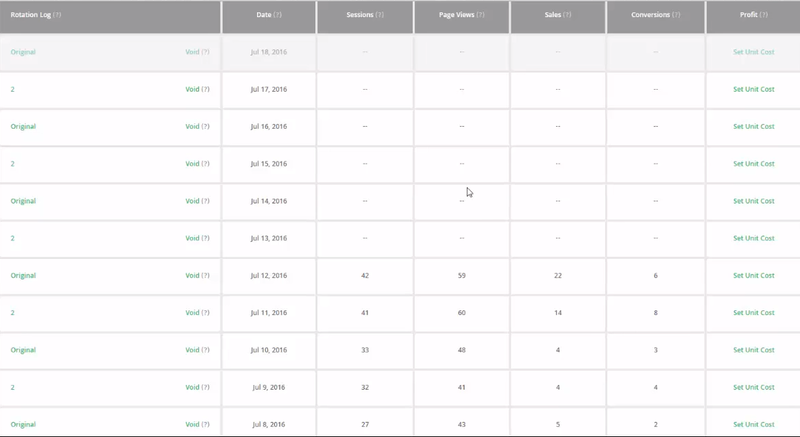 There are keyword rank trackers, sales estimators, and duplicate keyword eliminators, etc. “Scribbles” allows you to input a list of keywords. The tool will delete any duplicate keywords in your listings and allow you to enter the remaining keywords into backend keyword fields. This will save you a lot of effort and time while optimizing your products for search engines. 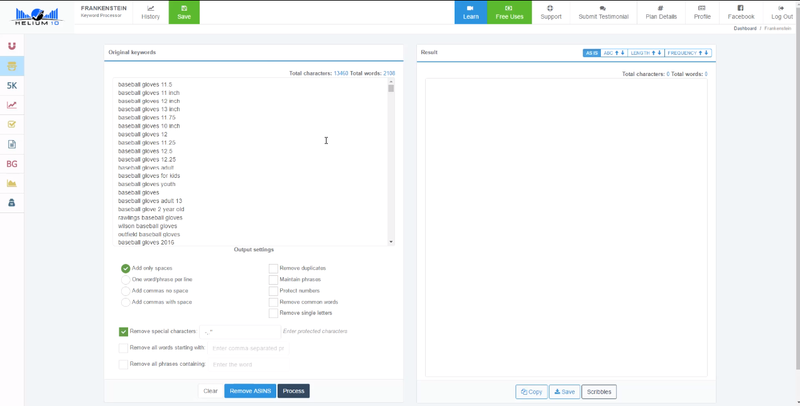 Frankenstein allows you to input thousands of keywords. You can remove duplicates, the words you want to be removed and sort through the clutter. This is very handy when compiling keywords for a new listing. Helium 10 analyzes sales trends from days before and calculates which Amazon products are increasing in revenue. It then expands on gross revenue and net profit data by taking in to account the analytics from the 30 days before the current date. It also takes into account year to date measurements, ROI, profit margins, promotions, refunds, and your ASIN account. Through this, it gives you a complete picture of your sales estimates. Since Helium 10 mainly focuses on keyword tracking, it prices itself through Keyword tracking capability. The Free, Ala Carte, Platinum, and Diamond pricing plans all focus on Keywords. If you want to invest in huge SEO optimization, go for the A la Carte model, since it offers the most value for money. Seller Legend is usually ranked in the top when it comes to sales estimators. This is because of its extensive and customizable presentation of data. It has a reputation for delivering accurate data and presenting it to you in a very user-friendly manner. 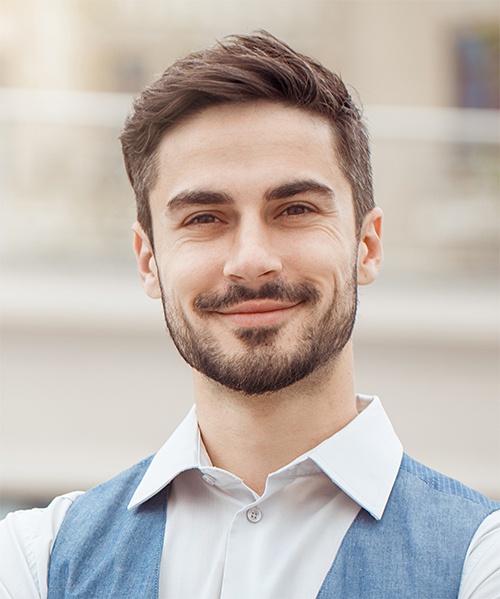 While there are many sales estimators out there that you will encounter with minor errors and hiccups, Seller Legend has earned its last name. It is truly the most accurate sales estimator that you may ever get to use. It has stellar reviews online and is called nearly the perfect tool for sales estimation and profit maximization. 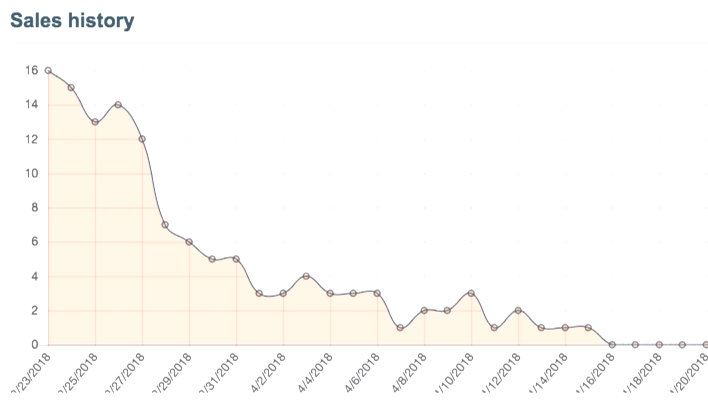 Seller Legend has a reputation for not only producing really accurate data but also presenting it in a way that makes it readable and interesting. No one wants to pore over raw data, but pie charts, graphs, and trend lines sure help in making sense of it. That’s exactly what Seller Legend offers in all its customizable glory. If you’re looking for great value for money, then you should really get to know all about Seller Legend. The Pricing Plans have four tiers, Starter ($50/month), Advanced ($60/month), Professional ($70/month), and Enterprise ($100/month). By paying for the top tier package, you can handle 50,000 orders per month and nearly 10,000 SKUs. 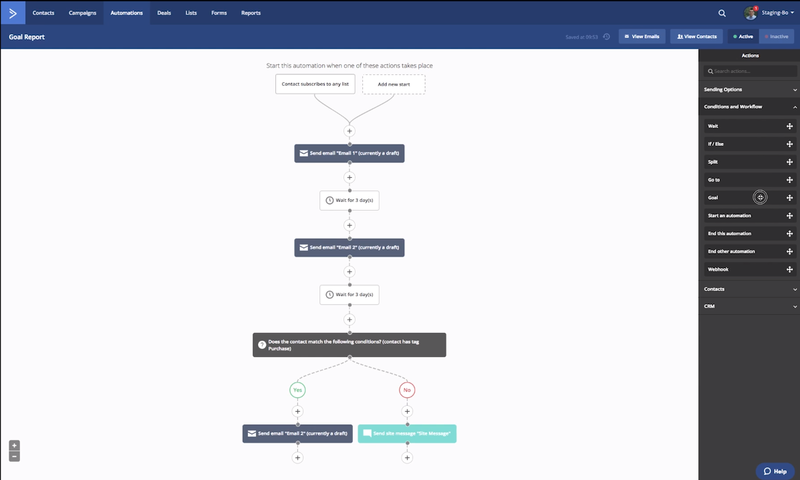 The three biggest plans offer analysis of 1.5-year-old order history, and every single tier offers syncing for unlimited seller central accounts. This is a very accurate sales estimator for Amazon. It promises accurately monthly sales volume for products and has great customer reviews to back that up. It’s not the cheapest of the lot, but it offers great value for money. It has a comprehensive set of features that even allows you to find the products you’re selling and their value on other marketplaces like Alibaba, the second largest online marketplace in the world. 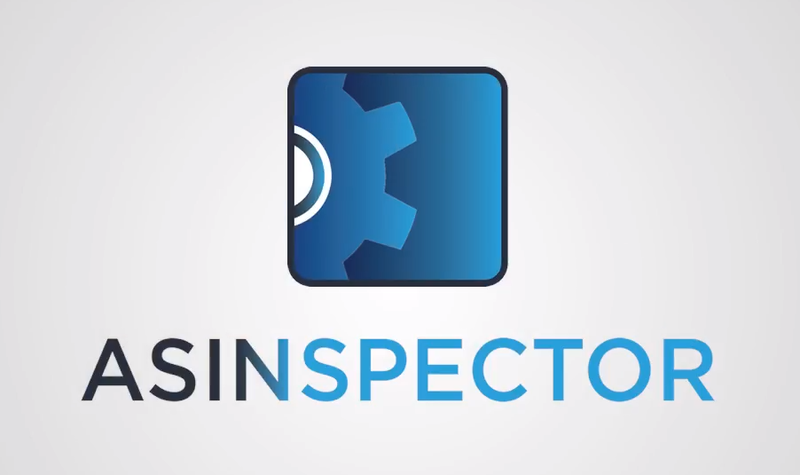 ASINspector is available in the US, UK, Canada, Mexico, Italy, France and Germany. It has a very capable and responsive set of tools that help it deliver accurate sales information to the user. 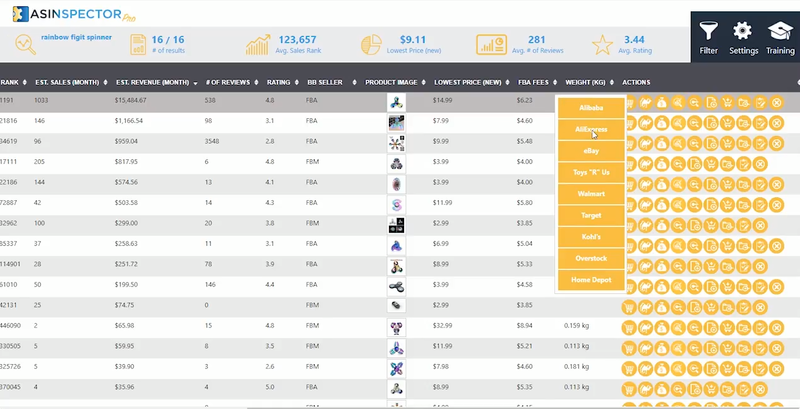 ASINspector has a variety of tools that it uses to calculate accurate monthly sales data. These include solid customer support that helps you make good use of the tools at hand. On top of all this, ASINspector offers product page analysis, a UPC barcode scanner for on the spot comparisons, profit calculator, and instant net payout, etc. ASINspector offers options to compare sales data on Alibaba, with the “Find on Alibaba” feature. It offers warranty, packaging and UPC information to compare the standard of shipping and delivery services as well. 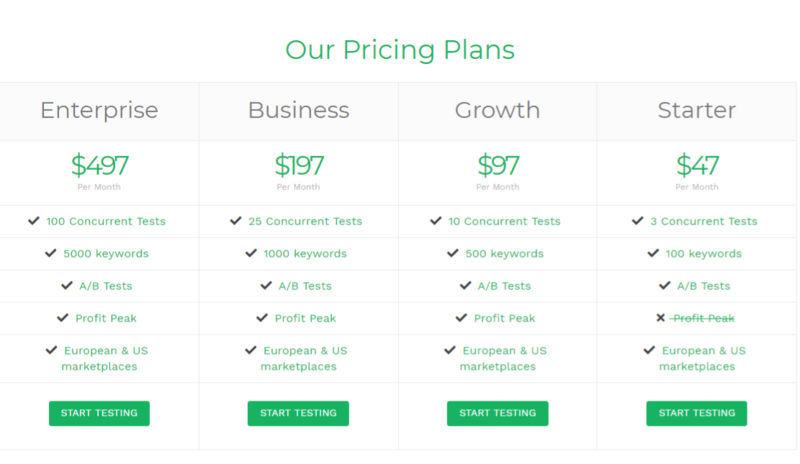 The pricing models for ASINspector are very simple and straightforward, primarily because there are only two. The first is a onetime purchase of $147 and following payments of $10/month for the Pro license service. This way you get all the features and to use them, pay a nominal fee. The second plan is a onetime purchase of $97 for a standard license. This still allows you to take advantage of the basics but doesn’t allow you to make use of the several bells and whistles in the pro package. Joelister allows you to easily list your Amazon inventory on various other platforms, chiefly Ebay. This increases your sales volume while it moves your products out of warehouses. Joelister offers a free tial period for 2 weeks, so you should definitely give it a shot. Maybe it’ll work for you. However, you should know that besides giving its users access to the Ebay online marketplace, and getting customers through email acquisition, it does very little in the way of sales estimation. Its ability to tap Ebay is the only reason it’s on this list. The pricing plans for Joelister are among the most expensive on this list. The Enterprise Plan, the highest tier pricing plan, goes for $349/month. This is overkill, especially since there are so many others on this list offering more for less. 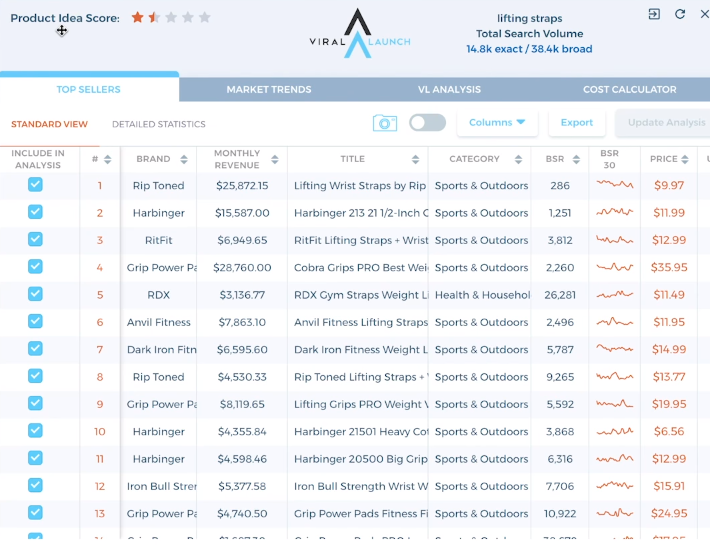 The Product Launch service, Viral Launch was the creator of Market Intelligence. It is a solid sales estimator and allows you to harvest a lot of information to improve your sales. 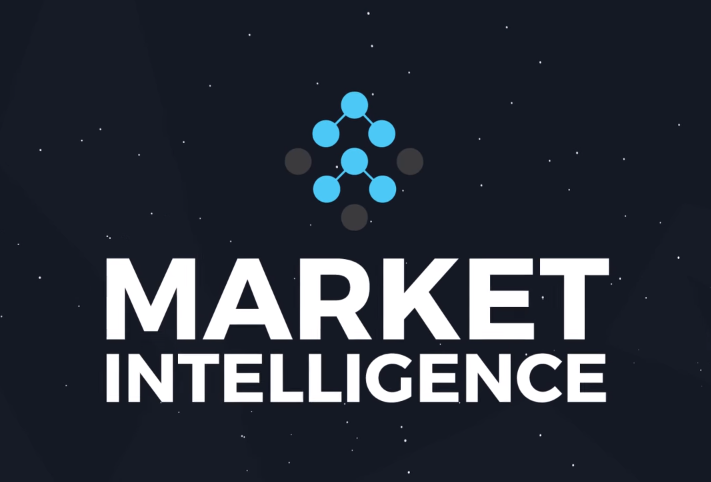 Market Intelligence mainly acts as a Chrome Extension, but it provides a lot of data from over 27000 product launches. The pricing plans for Market Intelligence show that it’s one of the mid-tier value for money sales estimators. Though it does offer a lot of features and data, it can’t compete with the likes of Seller Legend and AMZ Promoter. 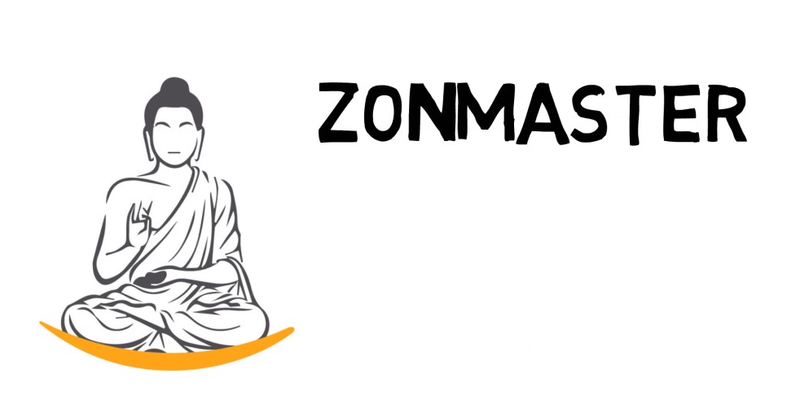 Zonmaster offers what its name suggests – peace of mind. There is no hassle when you’re operating the program, and it automates most functions, so you don’t need to worry. Zonmaster’s main offering is email follow-ups. It generates interest by keeping up with the customer and gauging their interest. It excludes customers that have left negative feedback and focuses on keeping the ones already with you. Zonmaster offers a lot of automation and exclusion filters, not to forget special email triggers (such as customers leaving a five-star review) as well. It also provides great sales estimation data without any errors. It truly lives up to its name. 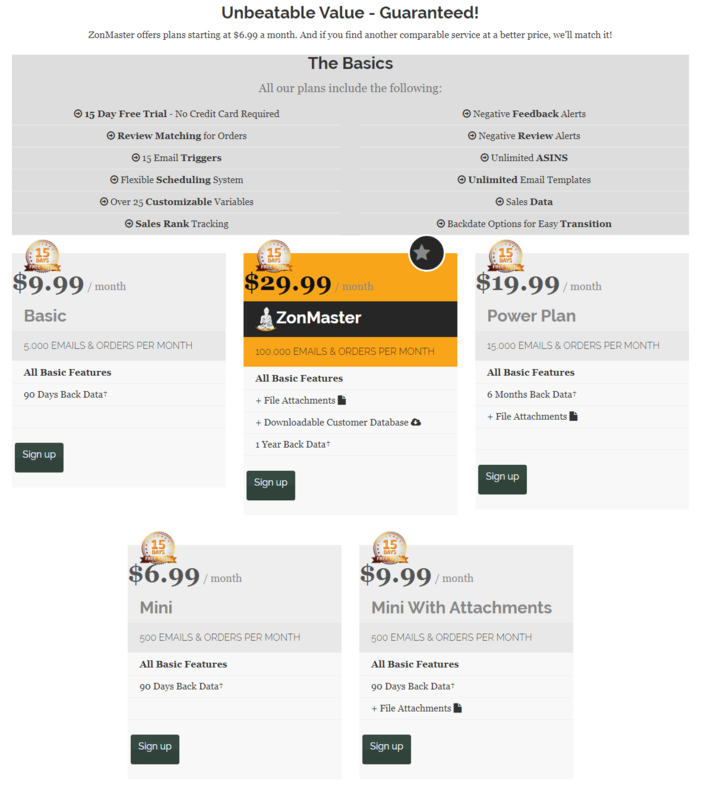 Zonmaster offers fantastic prices. However, since it doesn’t offer cross-platform analysis and mainly focuses on automation and email follow-ups, it’s not a very advanced tool for sales estimation. It is great for beginners because of its starting price of $6.99/month. 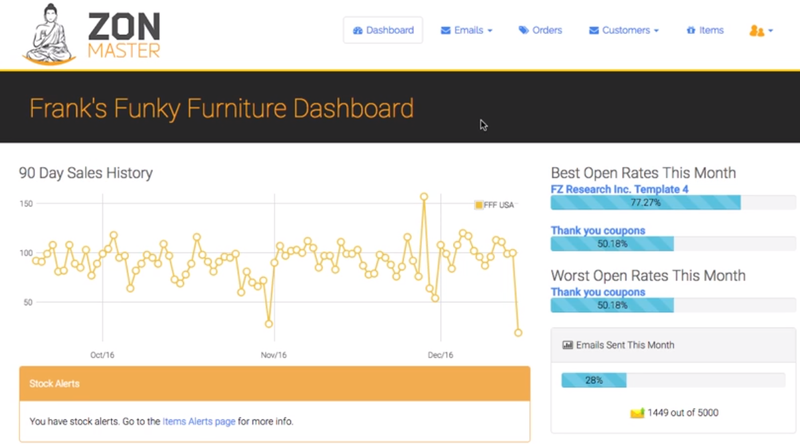 If you’re a beginner, start selling on Amazon and learning about sales data through this app. Otherwise, go for many of the other competitively priced tools on this list. Splitly offers very specific sales analysis and estimation. It focuses on optimizing your listings rather than building them from the ground up. 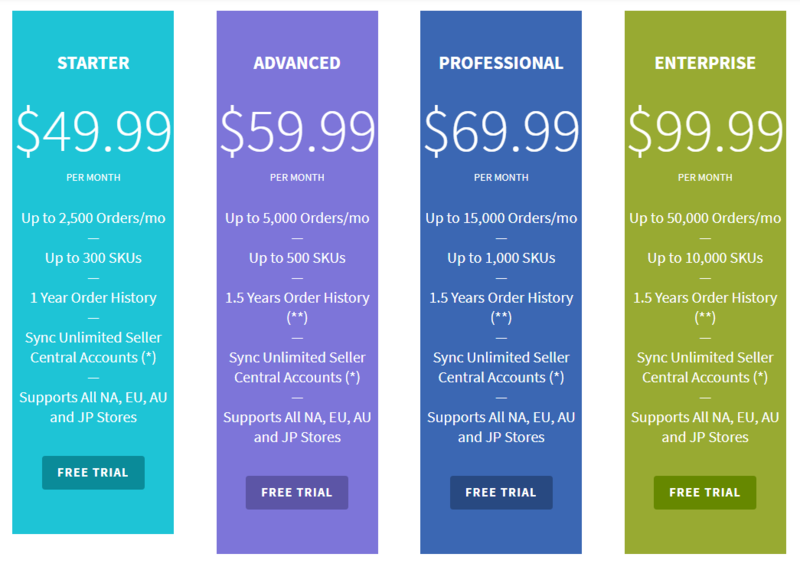 This is an automated private label pricing optimization technique. Splitly uses A.I. algorithms for Amazon seller pricing. These allow you to react to your competitor’s movements and ensure that you’re always optimized for profit. Split testing allows for images as well as other aspects of your listings in order to see which works better with customers. These methods of sales estimation and optimization offer a lot of benefits for companies looking to further improve their profits. Splitly has a lot of AI optimization and testing hidden beneath the surface; however, as a sales estimator, it doesn’t nearly go as far as the top contenders on this list. Yet, it is the most expensive tool on this list. If you truly want to improve your listings, I suggest you go with the Business tier pricing plan, otherwise you can opt for some of the other options on the list. If you’ve gone through this list, you will pretty much know by now what’s best for you and your business. If you’re a newbie seller on Amazon, you’re better off with Zonmaster, or Splitly’s Starter pack. Besides that, if you’re operating at any level and want sales estimators, you’d be hard pressed to find better deals than for Seller Legend and AMZ Promoter. If you’re looking for more data from across platforms, go for ASINspector which you can get for a onetime purchase and a nominal fee per month. 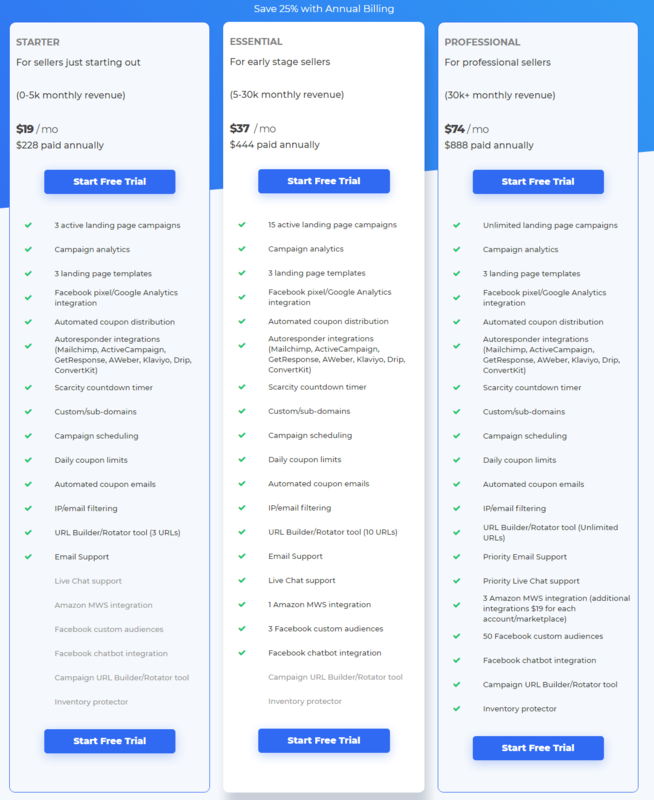 If you’re dead set on a particular feature like split testing or bestseller rankings, then you can either go for Splitly or Market Intelligence. However, the best overall estimators in the list are still Seller Legend and AMZ Promoter.